Gregory – What personal support was most helpful to you? Gregory – What were the important milestones in rehabilitation? 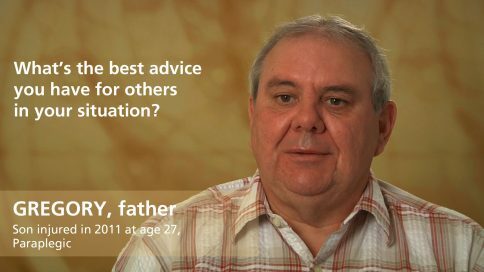 Gregory – How has your relationship with your son or daughter changed? Gregory – How has your relationship with your spouse or partner changed? 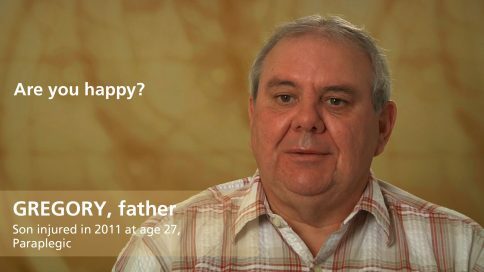 Gregory – Are you happy? Gregory – Where did you get the best financial help?